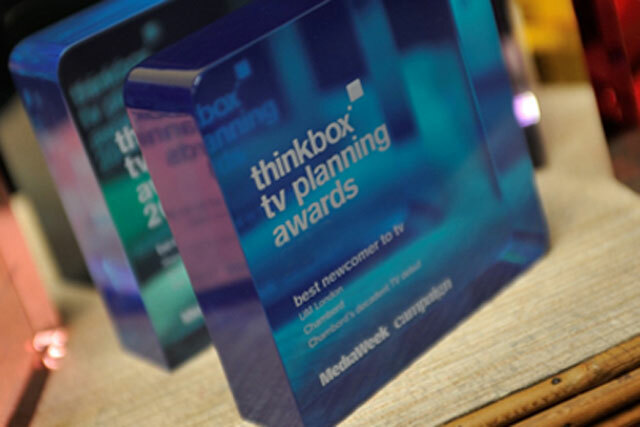 Brand marketers from DFS, Barclays and Lidl are among the experts who will judge the 2018 Thinkbox TV Planning Awards - and the deadline for entries has been extended to 23 March. The free-to-enter awards, run with Campaign, will this year be celebrating a decade of championing creative and effective uses of TV and recognising the people behind them. All will be feted at an afternoon ceremony on 28 June at One Marylebone. Nick Ashworth, head of marketing at DFS, Claire Hilton, marketing director at Barclays and Sam Gaunt, head of media at Lidl, will be part of a judging line-up that also includes: Sue Unerman, chief transformation officer at MediaCom; Andrew Stephens, founding partner at Goodstuff Communications; Rian Shah, managing director of Zenith UK Hub; Frances Ralston-Good, chief executive of Hearts & Science; Charlie Ebdy, chief strategy officer at Vizeum; Tom Roach, strategy director and partner at Bartle Bogle Hegarty London; Lucy Jameson, co-founder of Uncommon; Olivia Stubbings, strategy director at WCRS; Andrew Mallandaine, sales director at Turner Broadcasting System; Jason Spencer, business development director at ITV; Jennifer Carey, group media planning manager at Channel 4; Russell Place, managing director of UM Worldwide; Jeremy Lee, contributing editor at Campaign; Dan Cullen-Shute, chief executive and founder of Creature of London; Lindsey Clay, Thinkbox chief executive; Tess Alps, Thinkbox chair and chair of judges and Zoe Harkness, head of industry programmes at Thinkbox. The awards have six main categories, from which a Grand Prix will be chosen. Other special prizes may be allocated at the judges’ discretion. What if outdoor could have a bigger impact?